Very professional, effective and responsive service with great customer focus and attention. Johnston Carmichael have made the whole process simple and efficient for me. When you own your own limited company, the thought of giving it up can be daunting. But if you have recently come out of contract, are planning to retire soon or are returning to permanent employment there are a variety of ways to close down your company and it’s important to seek expert advice to ensure the best solution for you. As a contractor, one option you could consider is a members’ voluntary liquidation. 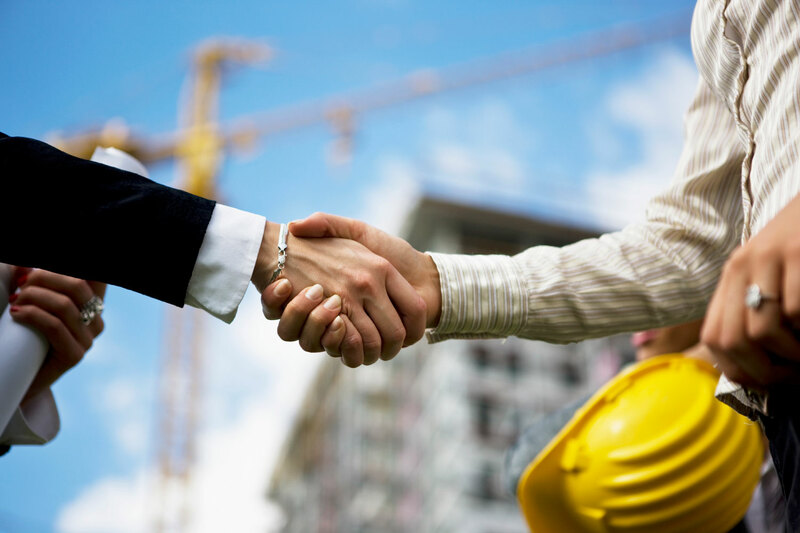 Our dedicated ContractorMVLs service is specifically designed to meet the needs of contractors. A members’ voluntary liquidation (MVL) is a voluntary liquidation process by a solvent company allowing the shareholders to obtain the value of the business in cash and instead of being charged income tax on the funds a capital gains tax is applied instead, meaning a significant saving on taxes. Our ContractorMVL service is led by Restructuring Partner and licensed insolvency practitioner Donald McNaught. The team will take the time to assess your objectives before offering the best solution for your needs. Many contractors can find themselves in more complex tax positions due to working overseas. In these instances, our ContractorMVL team will draw upon the knowledge and expertise of our international tax experts to come up with a tax efficient strategy tailored to you. 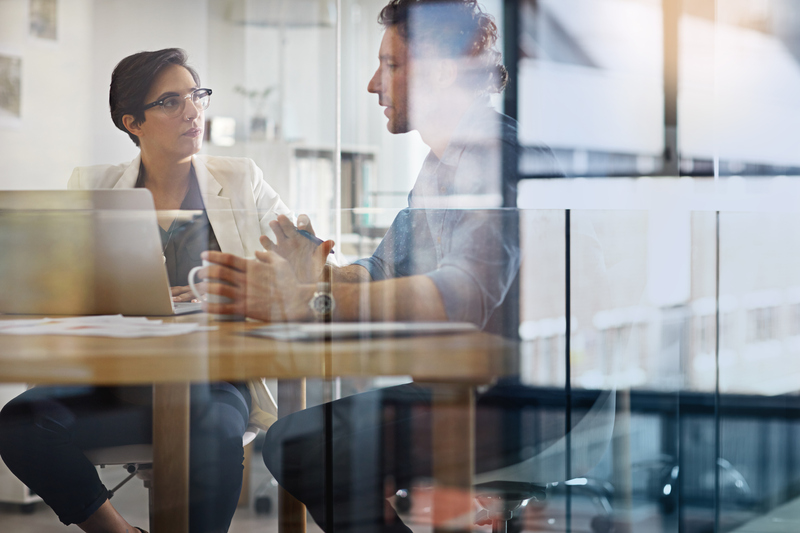 With tax legislation continually change it’s important to seek up to date advice about the tax and other implications of a members’ voluntary liquidation. Our team are on hand to help and advise, get in touch for an initial informal discussion. Donald is a Restructuring partner in our Glasgow office and joined Johnston Carmichael in 2011. Public Sector contractors – is an MVL the soft landing you need?